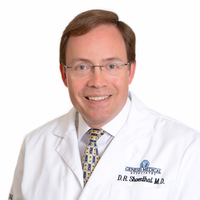 DR. DONALD SHOENTHAL, MD is a medical doctor dedicated to providing quality care to his patients. 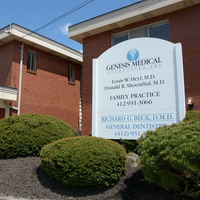 He brings vitality and enthusiasm to his work at Genesis Medical Associates and has a passion for caring for the elderly. He is a leader in his organization and committed to serving his community. 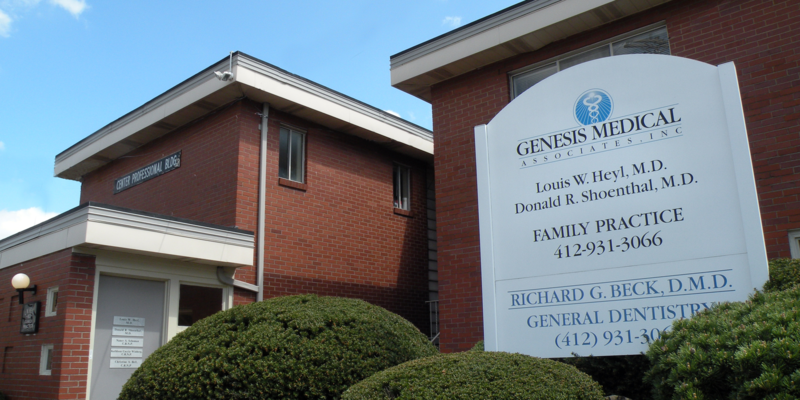 Dr. Donald Shoenthal is a faithful father, husband and church member. Understanding, friendly, compassionate to my well being. thanks.